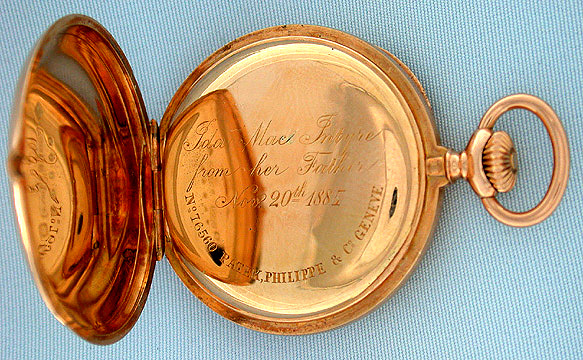 Patek Philippe 18K Art Nouveau gold ladies antique pendant watch circa 1888. Plain polish case. 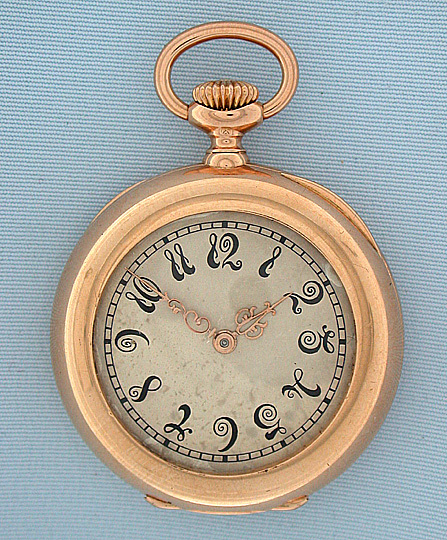 Fine silver dial with enameled black numerals with attractive light aging. 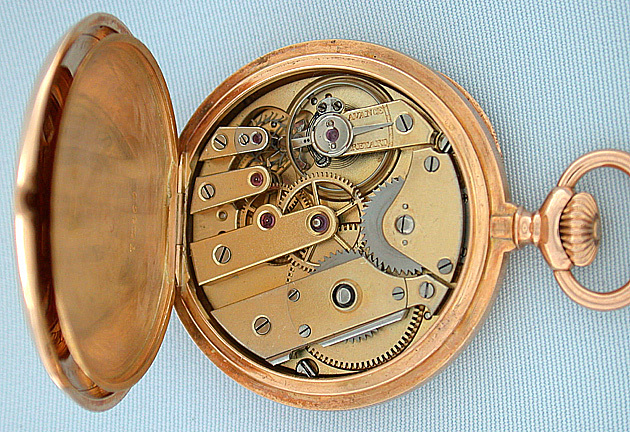 Gilt 18 jewel movement with woolfs' tooth winding. Most attractive.